GIVE YOUR SPIRIT A BOOST with these great truths! These are great motivators for your athletes or for yourself! 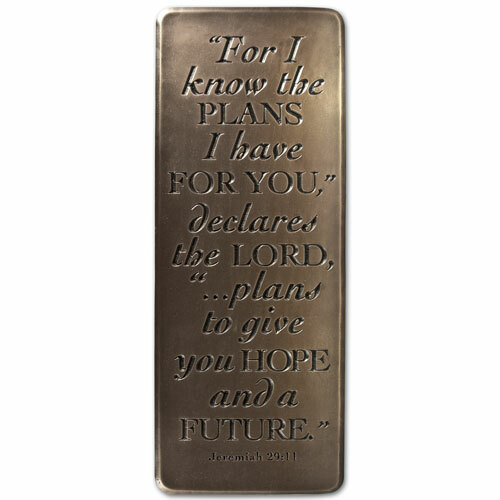 A little bigger than a bookmark, you can post these where you can be reminded daily of the promises of God whether you are preparing for competition on the field or living everyday life. 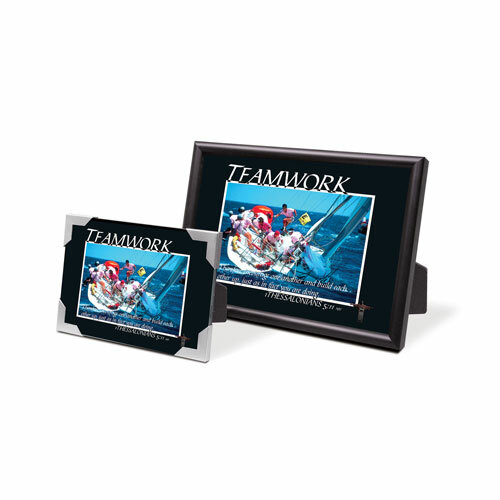 Spirit Booster Cards are also great for team- building activities! 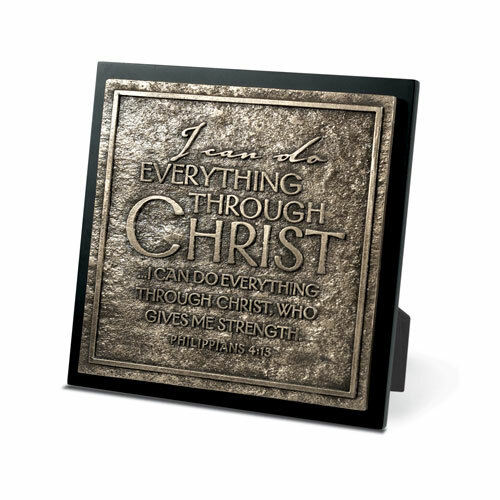 There is a verse on the back of each card that applies to the word on the front. 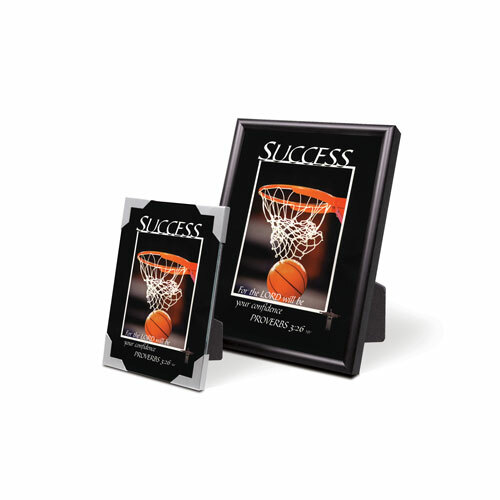 Believe, Bravery, Character, Commitment, Concentration, Confidence, Consistency, Courage, Determination, Endurance, Energy, Enthusiasm, Excellence, Faith, Focus, Formidible, Heart of a Champion, Honor, Initiative, Integrity, Intensity, It’s Showtime, Leadership, Let’s Roll, Loyalty, Make it Happen, Miracles, Optimism, Patience, Perseverance, Persistence, Power, Precision, Relentless Pursuit, Respect, Spirit, Stand Firm, Strength, Teamwork, Tenacity, Vision, Visualize. 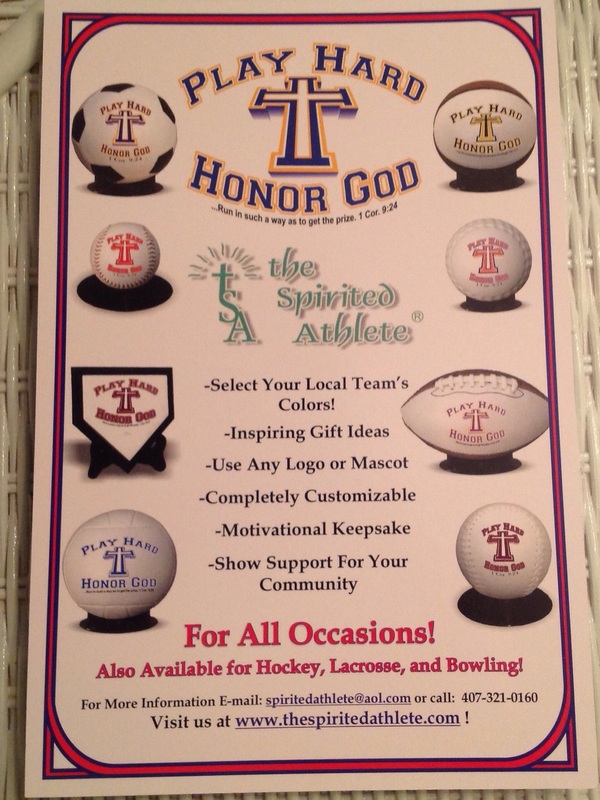 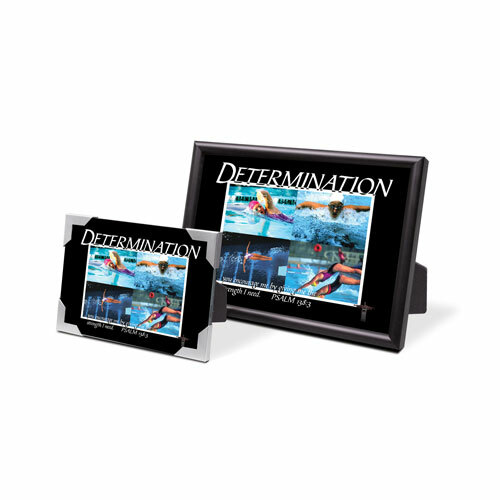 Contact us at 407-321-0160 or spiritedathlete@aol.com to order. 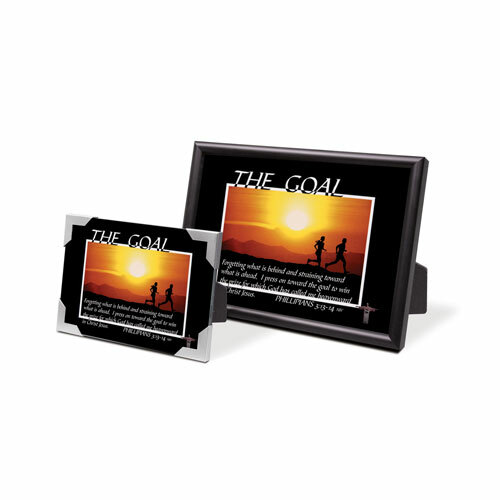 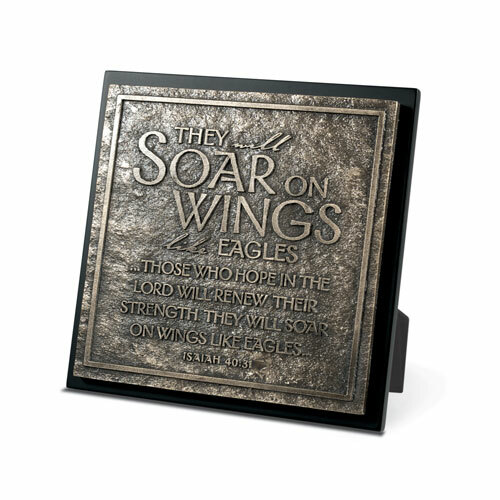 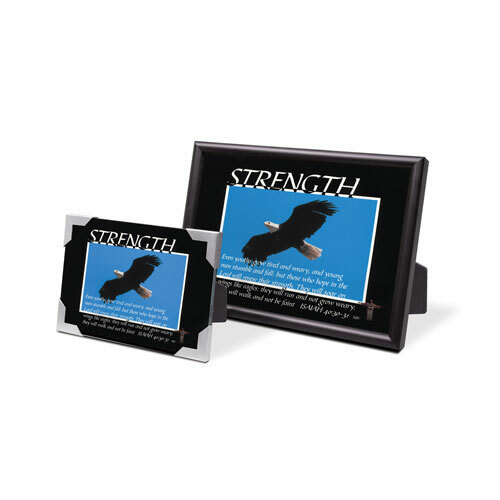 These beautiful bronzed plaques make wonderful centerpieces and serve as a reminder of the promises of our God.